We are a recognized manufacturer, exporter, and supplier of Calcium Aluminum Alloy based in Yangquan, China. Offered in irregular-shaped lumps the size of this product varies from 10-100mm, 20-80mm, and 50-150mm. 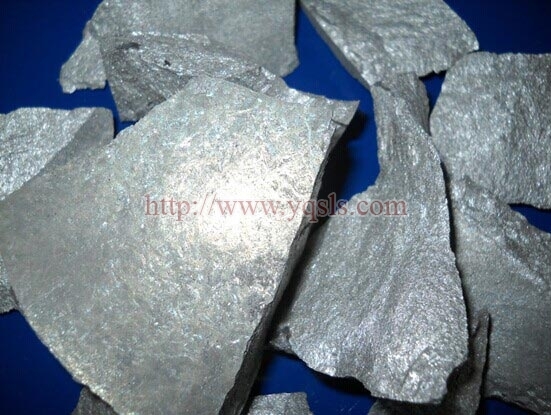 This calcium alloy can be used as a foundry alloy and reduce agent. 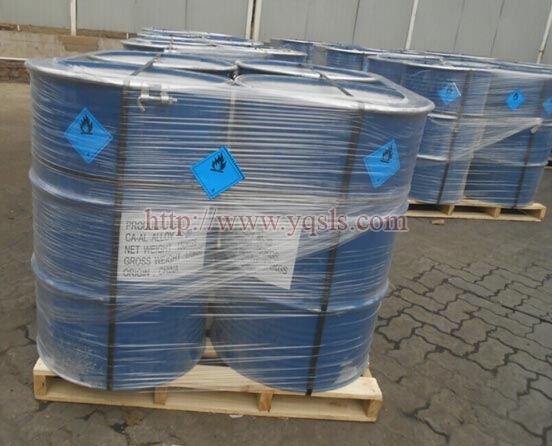 It is also used for desulfurizing and deoxidizing in the process of manufacturing steel. We offer this alloy in a 150kg steel drum. 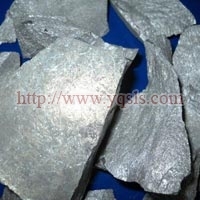 Ca-Al alloy can be used as foundry alloy and reducing agent. desulfurizing and deoxidizing in steelmaking. It also used in the steel industry, the superalloys industry, the battery factory and the lead recycling industry. 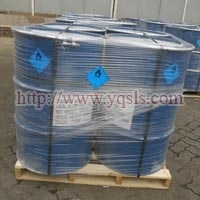 Packing : Packing with poly bags filled argon gas in,15kg / drum, then sealed in steel drum, 150kg per drum.